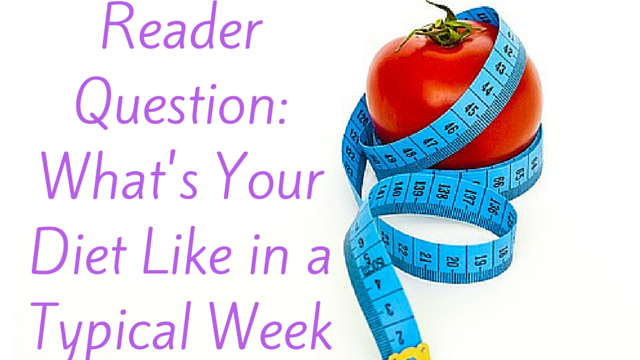 Home / Ask Abi Archive • Fitness • Health • Health & Fitness • healthy body / Reader Question – What’s Your Diet Like in A Typical Week? I recently did a quick update on my 2016 fitness challenge HERE and subsequently received the question below from one of my readers about my diet. As I mentioned in the update, apart from sticking to my Beachbody workouts, I also started paying a lot of attention to food. I started watching a lot of videos on simple cooking, healthy ingredients, organic food, food composition, etc. I also started incorporating meal planning where I could. I started eliminating food that didn’t contribute good calories. 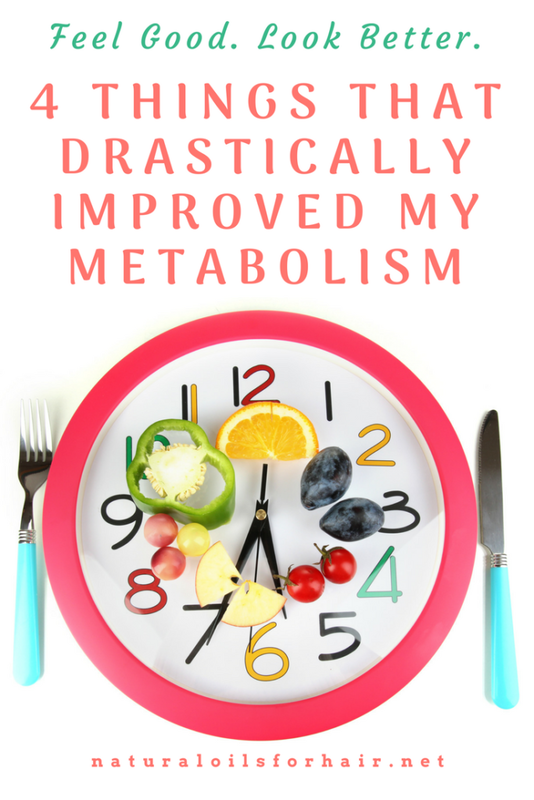 I began eating a lot of veggies, herbs, and nuts, which seemed to accelerate my metabolism. Prior to this year, I ate those on and off. I’ve been eating them pretty much every day since January and it made a world of difference. I never missed a workout day. That’s why Beachbody videos are great. They’re short and focused so you have no excuse to back out of it. Morning – cereal bar, nuts, toast or something else light before my workouts followed by a rich smoothie after my workout. My favourite nuts are pine nuts. Mid-afternoon snack – rice cakes and hummus, guacamole, etc. Lunch – a sandwich with chicken and veggies. Sometimes I have a rice noodle salad loaded with veggies. Dinner is mostly pan-seared salmon, more veggies with pine nuts, walnuts or brown rice. I have chicken if I’m not too lazy to make it. I work late so sometimes in the middle of the night, I have a snack of rice crackers or something light. I’m always experimenting and adding more veggies. As I mentioned, I also eat a lot of nuts and seeds – sesame seeds, pine nuts, walnuts, chia seeds, flax seeds, pumpkin seeds, etc. You can view the recipes I’ve tried out HERE. As for sweets, I haven’t given them up. I love chocolate and I eat it in moderation. A bar of my favourite here and there. That’s the only sweet thing I eat. I hate all other types of candy. I’ve learned it doesn’t matter how much you work out, if you don’t adjust your diet as well accordingly, you will be fighting an uphill battle. Eat the stuff that’s good in moderation, moderate exercise every day (depending on what you’re trying to achieve) and you should meet your fitness goals. Let me know if you have any more questions in the comments section. Good luck!